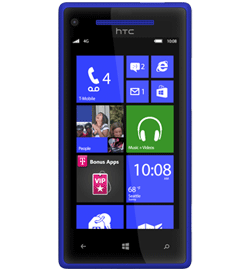 I want to know about the best stable Windows Mobile phone available in market at present. Please provide information about the best product available. Re: Which is the best stable Windows Mobile phone available? Firstly One must know, how many Mobiles are Operating with Windows OS in the present arena. 3. Nokia Lumia 800 - Windows Smart Phone. Among these Windows Mobiles, the best Mobile is Samsung Omnia W7 . This Mobile is Considered to be best because of its Enhanced New Features and the Cost of the Mobile. The Speed of the Mobile will be very high due to its CPU which is almost configured equal to a PC. 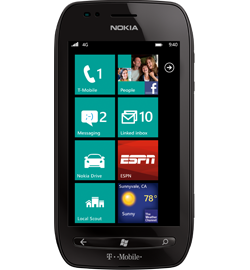 Hence this Mobile is considered as the Best Windows Mobile till date. >>> It has a large Touch screen Display and GPRS Connectivity. >>> It has 16 or 32 GB Internal Memory and 3G Supportable. >>> In this stable Windows Mobile Phone you can access Facebook,Orkut and Video Player. >>> Processing speed of this handset is high and equivalent to the configuration of Personal Computer. There are many windows phones available in the mobile market and they are launched with the new features every time and the best available phone now is Nokia Lumia 800 and 710 are best and dell is also providing the latest windows mobiles also.so you can check any windows mobile with it's latest features and then you can purchase it from the market. there are many mobile phones which provide windows operating sytem in the market now a days but nokia lumia 800 and 710 are best at present and nokia is going to launch new lumia 900 in the month of novembar of this year it will going to be a very good windows operating phone. 16 n 32 gb internet memory. nice looking.n many more qualities. 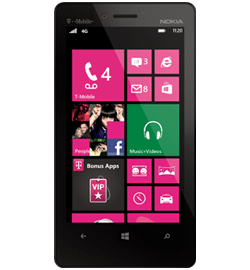 *The best Windows Feature phone available in the market at present is the Nokia Lumia800. -This windows phone is smart in the true sense.It has sensitive,capacitive touch screen with best 3D features and multiscreen. -There is no slot to insert a MicroSD card.It is also not necessary because this smart phone has an inbuilt memory of 16GB. -It can cost you upto Rs 25000. *However,If you can afford to wait for a much advanced phone with windows 8 feature,you should wait for the upcoming Nokia 900 by the end of October. !For Further Info Go To The Link Below! * I saw your post i can give you the best solution regarding your question.The best stable windows mobile phones are windows 7. There are many mobile phones available in the market. According to me " Samsung Omnia W7 " phone is the best stable Windows mobile phone available. These days Windows Phones are in great demand in comparison to Android based Phones. There are so many nice and competent fones available in the market you can choose any, as all of them are with near equal features, but may differ in operating systems and some have few additional features than others. these phones are equally perfect performer, and can be selected for use. 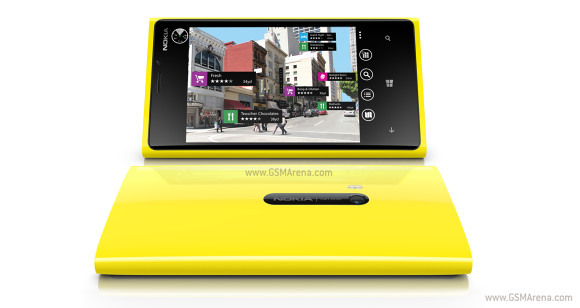 The best Windows phone available in market is Nokia Lumia 920. It's specifications are as follows. >>Samsung Omnia W has a brilliant 3.7 inch Super AMOLED capacitive touchscreen with resolution of 480 x 800 pixels. The following are the best stable Windows Mobile phone available. Microsoft windows Phone platform is picking up steam with some great new smartphone alternatives to Android and iPhone. I am providing you a list of names of some phones which are extremely good.